Embodied parenting expert Kirstie joins the show. 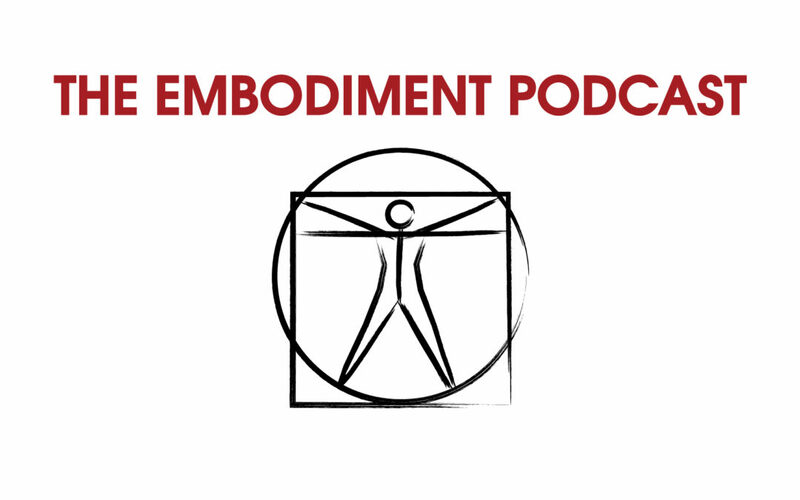 We discuss embodiment vs dancer bodies, trauma and resilience, why we need to include the body when being with children, attachment and attachment issues, parent’s emotional needs, care and compassion fatigue, self-regulation, conditions of transformation, self-care, learning about and training nervous systems, principles of embodied learning, shame, base-line stress, trust, safety and authenticity. Kirstie finishes with her top tips for parents and Mark tries his best not to antagonise them. Useful stuff in you’ve bred and for the rest of us too.